GTB Energy LLP incorporated in 2016 is a perfect example of today’s Indian Start-up ecosystem. We are a service provider of Solar Rooftop Plant Project, Solar System Project, Solar Plant Project, Solar EPC Project. 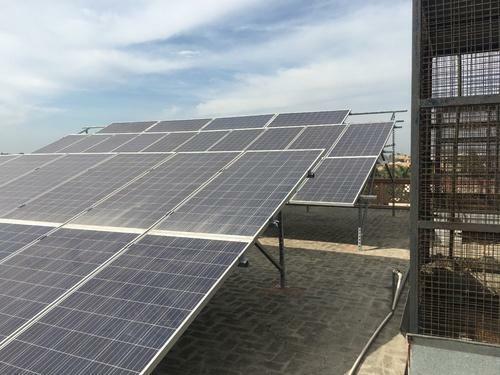 Established in the year 2016 at Ludhiana (Punjab, India), We “GTB Energy LLP.” are a notable service provider of Solar Rooftop Plant Project, Solar System Project, Solar Plant Project, Solar EPC Project.